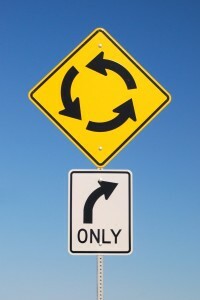 Are you confused about which way to go with Social Media in your small business? Well, I thought I’d add an “Ask Me Anything About Social Media” page to serve as an outlet for any questions you might have about social media. Got Questions? Post to the comment section of this post, or fill out the Ask Me Anything form by clicking on the page above.